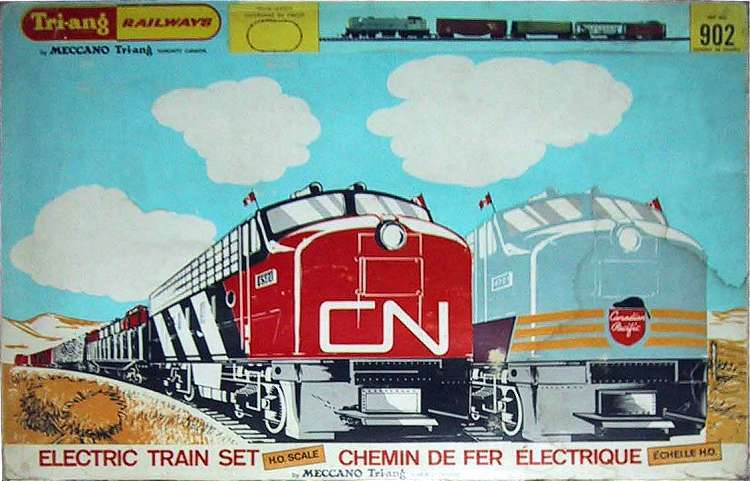 Canadian Pacific Diesel Freight Set TS902. 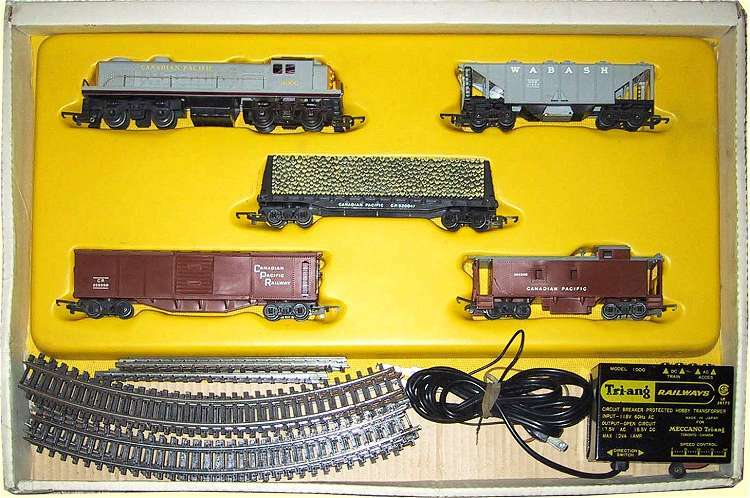 CP Switcher, Wabash cement car, three CP freight cars. Oval of Series 4 track and Power Controller.